He was born and raised in Oxford, England. In 1976 he joined The Tolkien Society and was the chairman from 1988 - 1992. 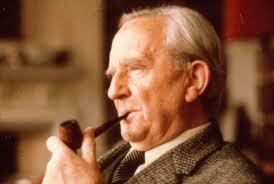 He is the doyen of Tolkien’s work, both literary and musical. 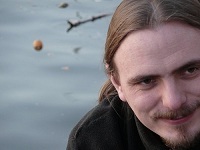 In the Czech Republic he is best known for his two song cycles inspired by Tolkien’s most famous legends. Daniela is one of the founders and a continuous active member of The False Fellowship. 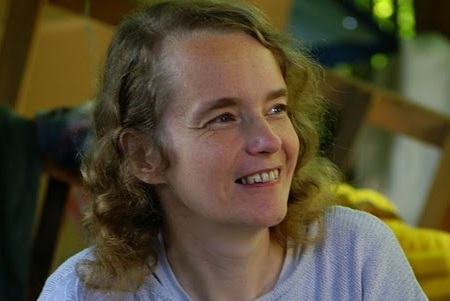 She is the author of many songs, member of SPDPJRTT, and one of the most noticable people in the world of Czech Tolkien music. She played a key part in creating the wonderful songbook "The Songs of Middle-earth", being the initiator of the whole project. 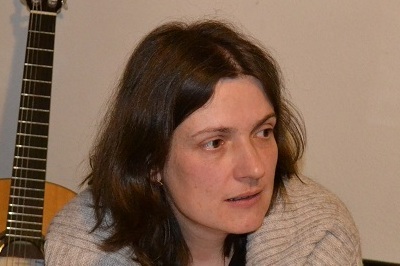 Active and resilient member of Falešné společenstvo (False Fellowship), the right hand of Daniela. Thanks to her the polyphonic singing of the band hold together. 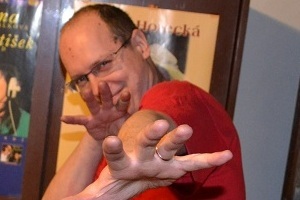 The leader of "The Flight of the Noldor" project in Czech Republic. Falk started "creating noise" early in 90s first on guitar later on bass guitar. As a one of the core members of Fauns he prefers metal and folk music, but he also find inspiration in other styles like progressive rock, psych and noise/drone. The works of JRRT led Fallon into the arms of Czech Tolkien Society (SPDPJRTT) and the False Fellowship alike when she was fifteen. She has been with them since then, playing (not only) guitar, singing, writing the songs and coming with various crazy projects they could fall for. "Drak" (i.e. "Dragon") (Jakub D. Kočí, * 3.4. 1977) is a musician, writer, graphic artist and an actor. He started playing classical guitar at the age of eight with the express intention of playing in a band. And around the same time Jan's parents read Tolkien's books to him. These two basic facts itself may indicate further course of events. 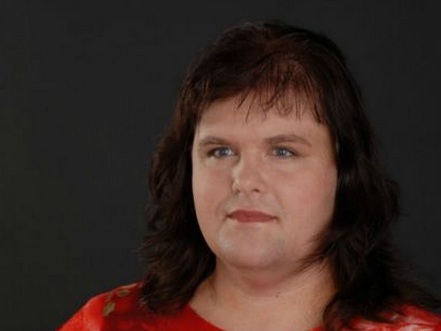 By the way, Jan is one of the co-founders of the Fauns. 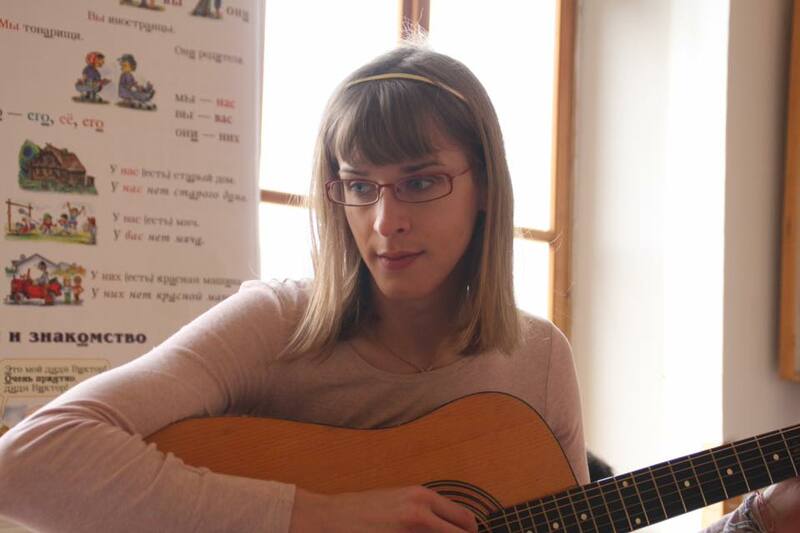 Jitka started to learn to play guitar when she was fifteen. When her granddady heard her playing and singing, he started to teach her singing too, which later turned out to be a good investment. She wrote her first songs at the primary school. Since the publishing of The Lord of the Rings in 1990 her songs have been devoted mostly to the middle-earth topics. 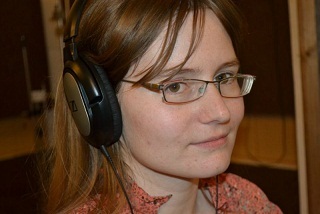 We can listen to Katka's beautiful voice in a number of songs of Poetic Fellowship. 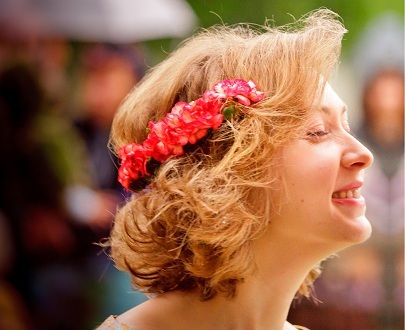 She met the Poetic Fellowship, when she came to Bilbo's birthday celebration on romantic Ketkov castle, then she joined the Fellowship and started to compose her own songs. 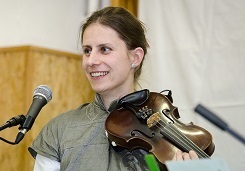 Kirsten started playing grandparents' violin when she was nine and from that time devoted herself to music. Later during her acadamic works she discovered Tolkien's world and met with other Fauns members. 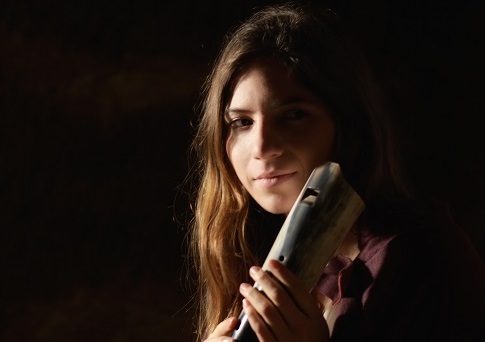 These circumstances (fortunately for the listeners) predestined her future musical course. But let's ask Kirsten for more details. Elven multi-instrumentalist, bard, and occasional songwriter. He mainly deals with creating original songs with fantasy and historical themes, also composes a music on demand. She considers herself to be mostly the author of lyrics, but she composed tunes to some of her songs as well. She is an active Quenya explorer - lots of her songs are written in this language. On her web pages you can find not only constantly updated Quenya textbook, but also the stories that many of her songs grow from. Michal Kára, whose nickname is Lemming, is a root member of False Fellowship. When there is some organizing to be done, he is the man. 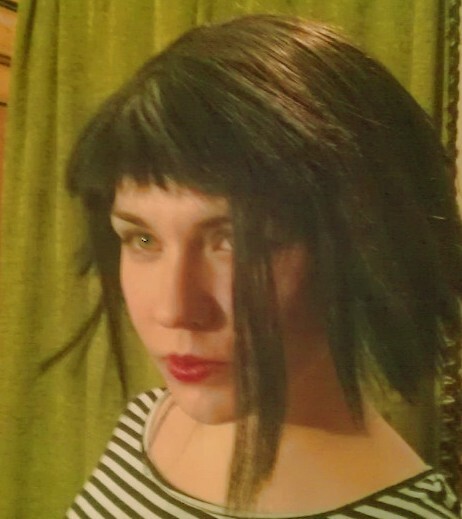 Co-founder of the Fauns, multiinstrumentalist, singer. He met Tolkien's world, similarly as his older brother Jan, when parents read them Hobbit or Lord of the Rings. He started performing music early just "since he got material to work on". 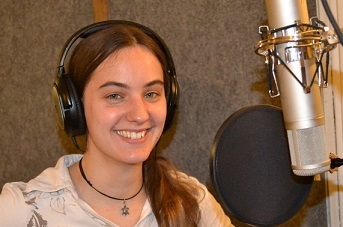 She started writing songs inspired by Tolkien when she was a teenager and she wrote a lot of them. First on her own, later as a member of False Fellowship. One of her songs has inspired fan movie Niënor Níniel. 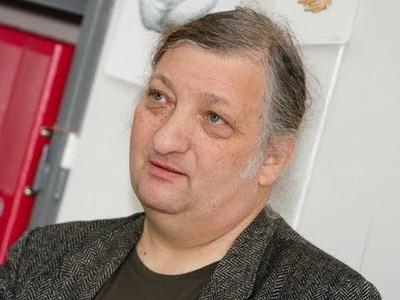 Petr Bohdan, also known as "Bóža", is one of the most visible persons in the world of Czech Tolkien inspired music. He started composing such music as soon as he first met J.R.R. Tolkien's work. Tom, by his words, "took up the guitar and a copy of Tolkien's Lord of the Rings approximately at the same time, when he was 18. Too late for either." 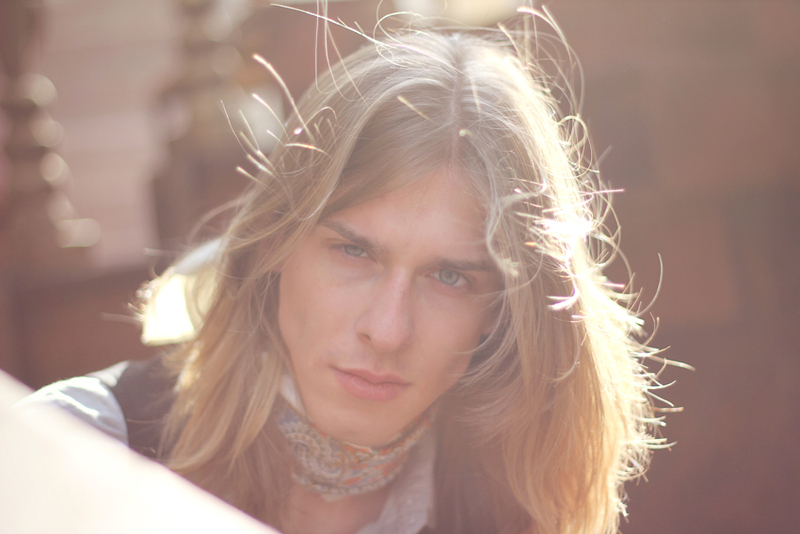 He is a member of the Fauns since 2012, playing guitars. 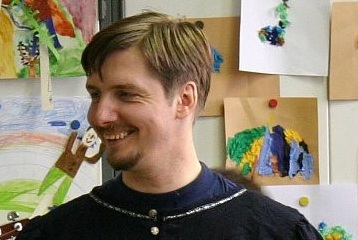 Vojtěch Domin alias Bardě, youngest member of both Voices of Middle-Earth and the False Fellowship + ocassionaly PHS. 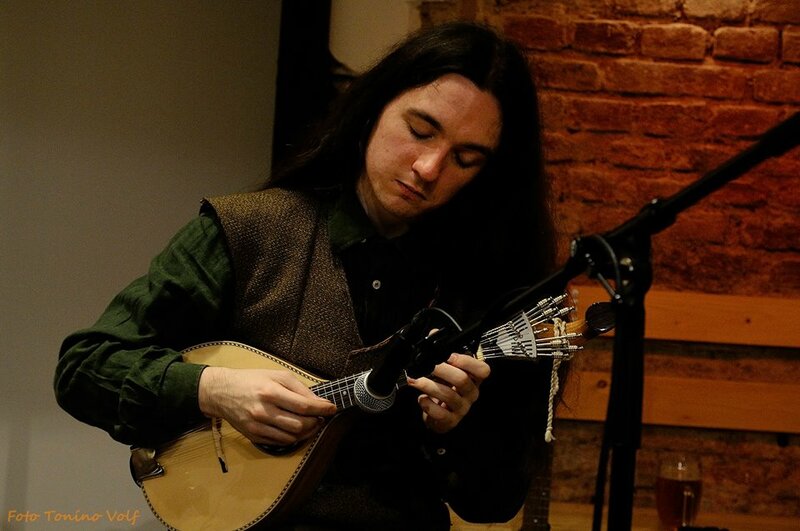 His passion for musical instruments led him to play a whole lot of them (including guitars, mandolin, irish bouzouki, gittern, renaissance lute, of late accordion and sporadically violin); he sometimes even tries to sing. 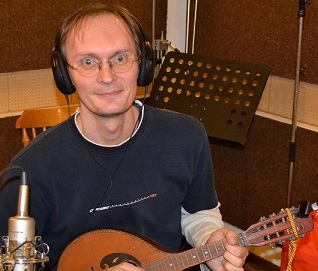 His real name is Karel Řežábek and he composed music for many Tolkien inspired songs, mostly to Laisi Finwen's lyrics. He also recorded many of them with the music band Filia.